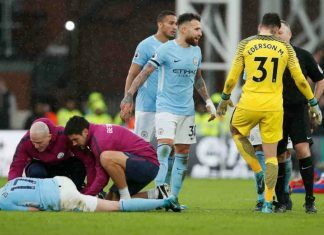 Low's decision has sharply divided opinion among fans and pundits. Some say the coach acted without tact and sensitivity, while others claim the step was overdue. 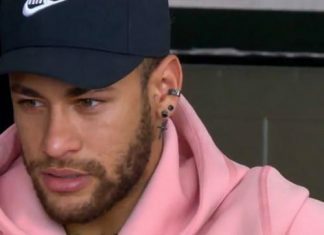 In an emotional interview, Neymar cannot help but thank Messi for being a stronghold in his career. 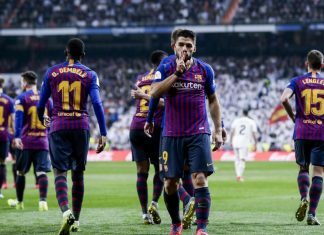 Copa Del Rey: Barcelona Dominates 3-0 In El Clasico With A Suarez Comeback! 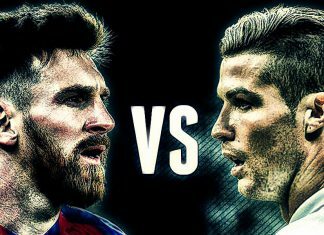 It is Barca's sixth consecutive Cup final although Madrid will think that with better finishing they will have the chance of revenge when the two sides meet again on Saturday in the Bernabeu in the Liga Santander. 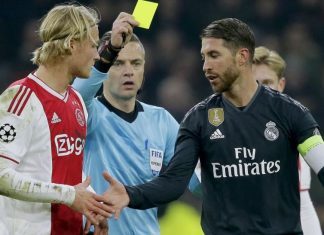 The latest debacle occured when Los Blancos faced Ajax in their first leg of the Round-16 Champions League match where Ramos was given a yellow card at the 89th minute of the game. 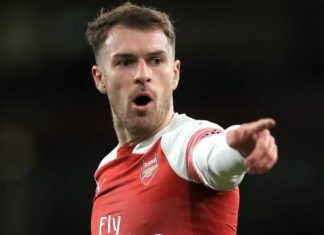 It seems that only the fans at Arsenal will be sorry to see him go with the club leaving a very poor statement that did not seem to reflect the value of the player. 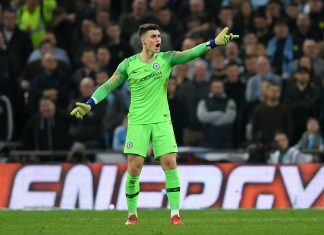 Though Kepa Arrizabalaga made a save in the shootout at Wembley, he will probably be seen as a villain by many after ignoring Sarri's calls to leave the field late in extra time. 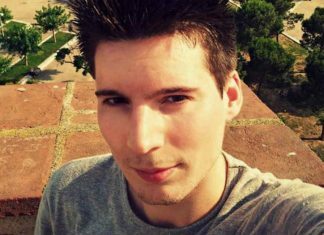 While plenty of newcomers join the action every single day, the amount of jargon you'll be exposed to that you've likely never heard of before will be staggering. 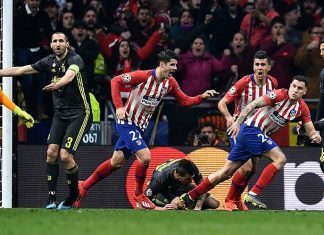 The game meant a frustrating return to the capital for former Real Madrid striker, Cristiano Ronaldo, who went closer than anyone in Juventus to scoring an away goal. 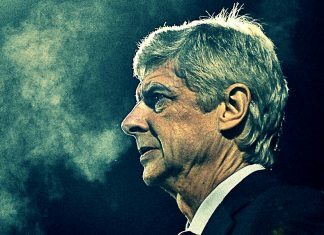 Wenger stepped down as Premier League side Arsenal's manager in 2018 following a 22-year stint. 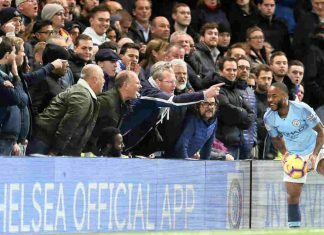 It's been a miserable run for Chelsea: dumped out of the FA Cup, beaten 6-0 by Manchester City in the Premier League and thrashed 4-0 by Bournemouth as well. 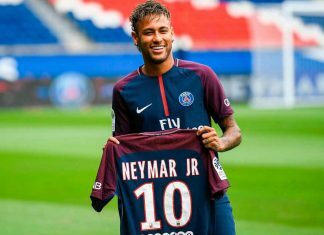 The dance of the money also gave dividends to the players that stayed loyal to their clubs like Lionel Messi but not all footballers get paid equally. 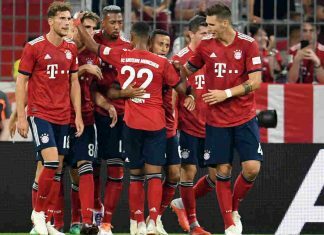 More often than not, most football fans and especially beginners fall into the trap of betting on their favorite team, despite previous disappointments. 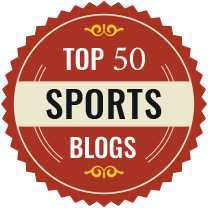 Football fans love a rumour where the click-bait stories are currently cluttering the world’s media outlets. 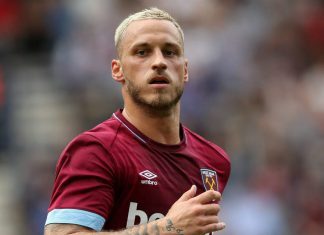 Such is The speculation which involves Marko Arnautovic, who is heading east in a multi-million pound deal with last season’s Chinese Super League (CSL) winners, Shanghai SIPG. 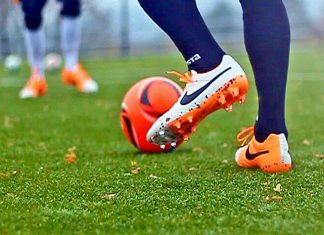 The agreement will also see young Chinese coaches and players come to Spain and Spaniards going to China and enrich each nations' football culture. 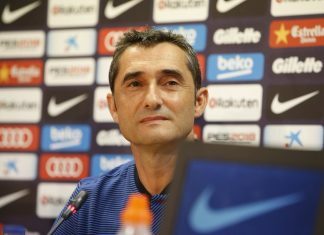 FC Barcelona President Josep Maria Bartomeu said that Ernesto Valverde will remain as Barca's first team coach for next season. 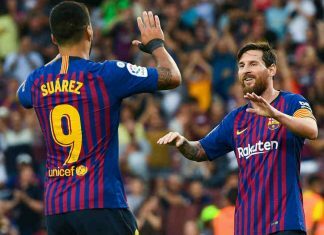 The Blaugrana outfit leads the Liga Santander with a five-point advantage over Atletico Madrid at the halfway point of the campaign. 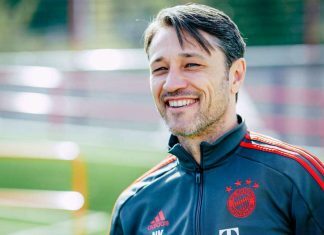 Bayern Munich coach Niko Kovač seems to know what is best to turn around things in the Bundesliga and create a happy end for his colours as he said that his side is comfortable with the hunter's role having to chase league leaders Borussia Dortmund. 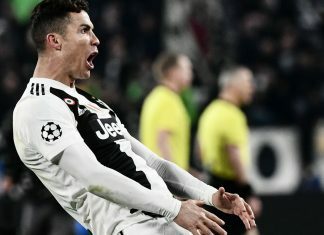 The Portuguese owner of Football Leaks, known for the launch of documents related to the Ronaldo Scandal, has been arrested here on Wednesday, according to local and Portuguese media, confirmed by Hungarian police. 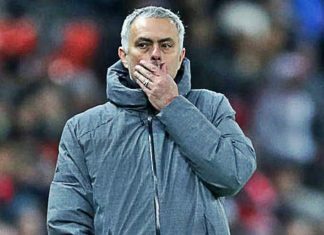 José Mourinho: Is There A Way Back For The Special One? It is no shock that José Mourinho has been sacked by Manchester United. 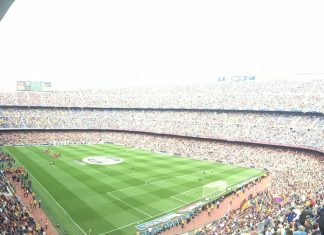 The results on the pitch said it all. 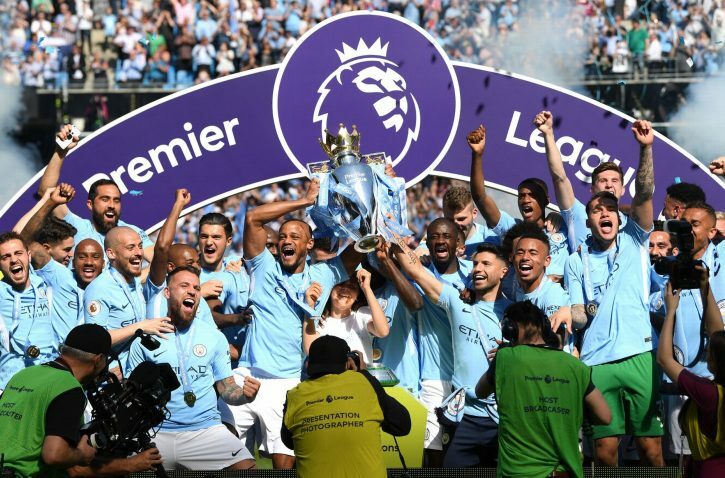 The most commercially successful club in the world is having its worst season in 28 years – with its playing assets inevitably depreciating in value as a result. 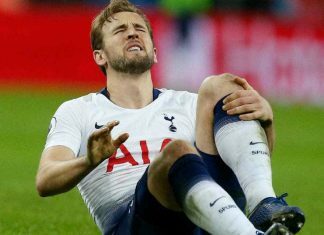 Harry Kane suffered an injury in the closing moments of his side's 1-0 defeat to Manchester United on Sunday and scans carried out on Tuesday confirmed the damage to ligaments in his left ankle. 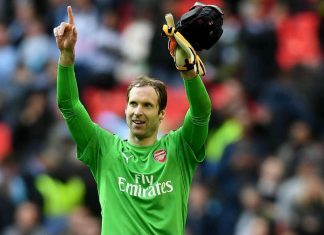 Arsenal goalkeeper Petr Čech will retire at the end of the season after playing 15 years in the English Premier League. 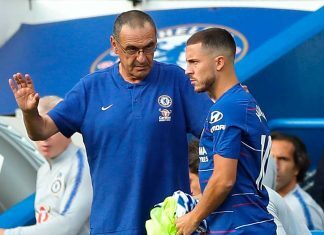 The former Czech Republic international joined Arsenal in June 2015 from the London rivals Chelsea, who signed him from French club Rennes in July 2004. 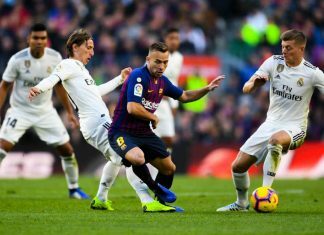 Spanish Football League (LaLiga) President Javier Tebas confirmed on Monday that the second 'Clásico' of the season between FC Barcelona and Real Madrid will be played at 20:45 (local time) on March 2 in Real Madrid's Santiago Bernabéu Stadium. 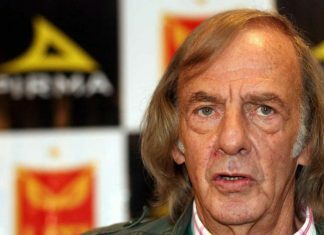 Argentina's 1978 World Cup winning manager César Luis Menotti has been appointed the country's national teams director. 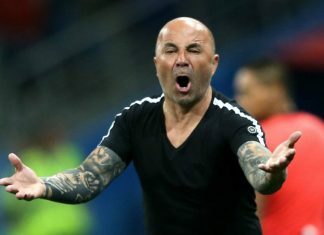 He will be tasked with coordinating Argentina's youth and senior teams and will oversee a plan announced by the AFA in November to find a new "football identity". 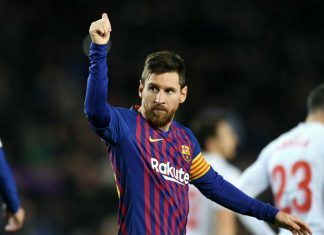 Lionel Messi scored the 400th league goal to gift FC Barcelona the 'Winter Champions' in the Liga Santander with a 3-0 win over Eibar while Injury hit Real Madrid win 2-1 against Real Betis. 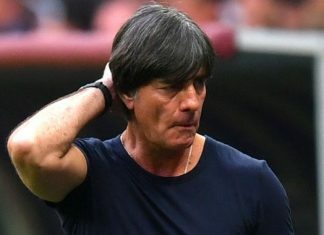 The World Cup years are always the hottest time for transfer rumours; nevertheless, even when there are no major tournaments taking place, “who goes where and for what” is perpetually on the lips of fans, the screens of newspaper editors, and in the minds of players and agents. 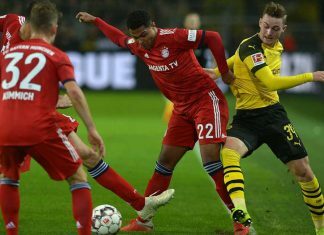 Trying to secure the 2018-19 Bundesliga title and survive as many knock-out rounds of the Champions League campaign as possible, the Blacks and Yellows will have to go to their limits. 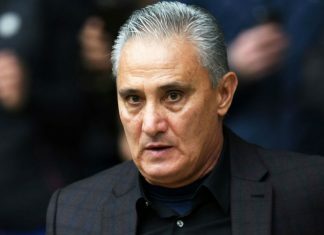 Brazil coach Tite will keep his job until at least the 2022 World Cup, regardless of the team's performance as hosts of this year's Copa America. 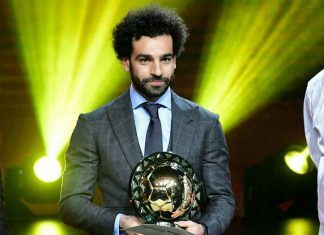 Egyptian striker Mohamed Salah has been named African Footballer of the Year for the second year in a row. 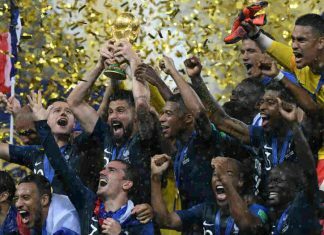 On the same day, Confederation of African Football (CAF) have announced that Egypt would replace Cameroon as the host nation of the 2019 Africa Cup of Nations. 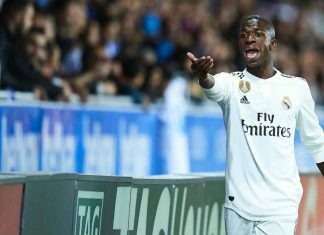 Real Madrid defeated Leganes 3-0 in the first leg of their Copa del Rey last 16 fixture on Wednesday night to take some of the pressure off coach Santiago Solari whereas other games saw Atletico Madrid draw 1-1 away to Girona. Brazilian football great Ronaldinho has been inducted into the Maracanã stadium's hall of fame, joining legends such as Pele, Garrincha and Zico. 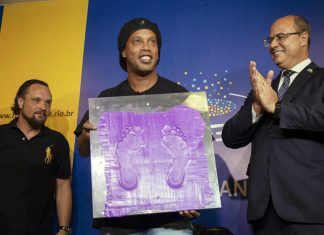 The 38-year-old had his footprints moulded into a ceramic plaque during a ceremony at the iconic venue in Rio de Janeiro. 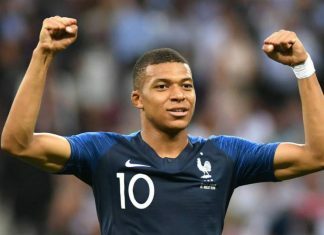 The 20-year-old Kylian Mbappé from France was regarded as the world's most valuable soccer player in a report by the International Centre for Sports Studies (CIES) Football Observatory. Judgement about responsible drinking can be determined by using the percentage of alcohol by volume (ABV) information on the label of bottles. But how can we determine the strength of a football bet? As we reach the climax of COPA90 series Derby Days, the last seven episodes bring you stories behind the rise of rivalries in the locality as well as fight for trophies to get one over the other. 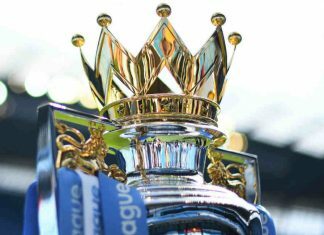 Susanna Dinnage’s Premier League Snub: A Missed Opportunity? 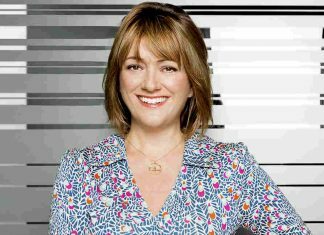 Susanna Dinnage made her name in broadcasting rather than the world of football but is now the most powerful woman in English professional sport despite English Football Association's, criticism for apparent apathy towards the inclusion and progression of women. 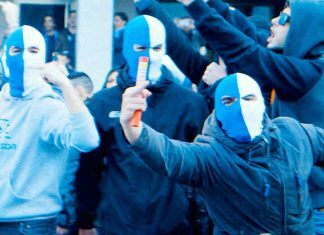 As was shown in previous episodes, Derby Days by COPA90 show derbies seen as most important game in a season where form goes out of window and pride is at stake for the fans and players, especially the homegrown and local ones. 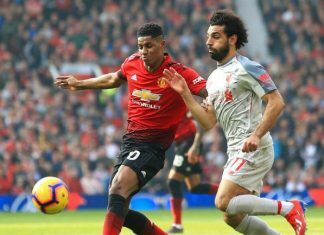 English football is unique in that it has a high number of fixtures, particularly during the festive period when European teams get a mid-season break. Former AC Milan and Real Madrid playmaker Kaka admitted that Brazil's quarterfinal exit at the 2006 World Cup remains one of the most bitter memories of his career. 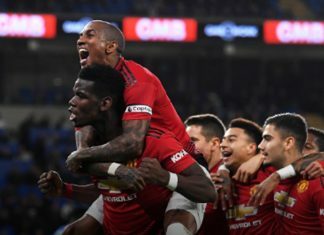 The arrival of Solskjaer following the sacking of Jose Mourinho has certainly lifted the spirit at Old Trafford, with the Norwegian having pointed out after their win in Cardiff that the English giants have recovered from bigger points gaps in the past in order to triumph. 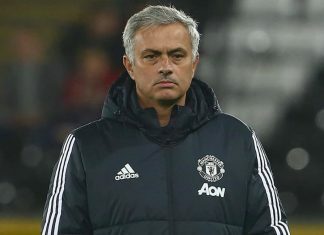 Manchester United have sacked manager José Mourinho after their shock defeat to Liverpool, the English Premier League club announced in a statement. 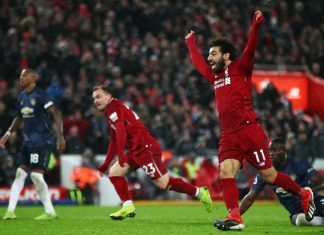 Could This FINALLY Be Liverpool’s Year To Lift The Premier League Title? 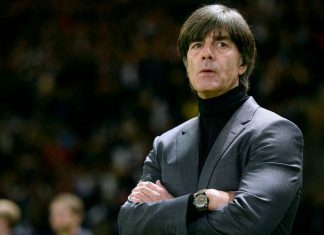 From Country To Club: What’s Joachim Löw’s Next Move? 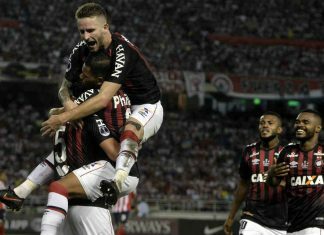 Atlético Paranaense clinched their first continental title with a 4-3 penalty shootout victory over Colombian side Junior Barranquilla.